Whether you are conservative or aggressive in your approach to financial management, ES’s team can help you make the right moves, at the right times, with the right resources. We serve as a sounding board for business owners regarding financial planning such as asset depreciation, purchase or lease of equipment, and determination of the appropriate tax entity for a potential new business. One of the dreams of entrepreneurs as they start a new venture is often the legacy that their business will provide to their children, and for generations to come. Whether that includes incorporating those children into the business for the eventual transfer of ownership or building the business for sale to benefit estate planning, every business has a distinct lifespan under specific leadership. Creating a viable, sustainable financial plan for the fiscal development of a privately-held business is of vital importance. ES is experienced in creating and executing financial plans that strive to increase both immediate and long-term valuation for maximum impact and minimum liability. 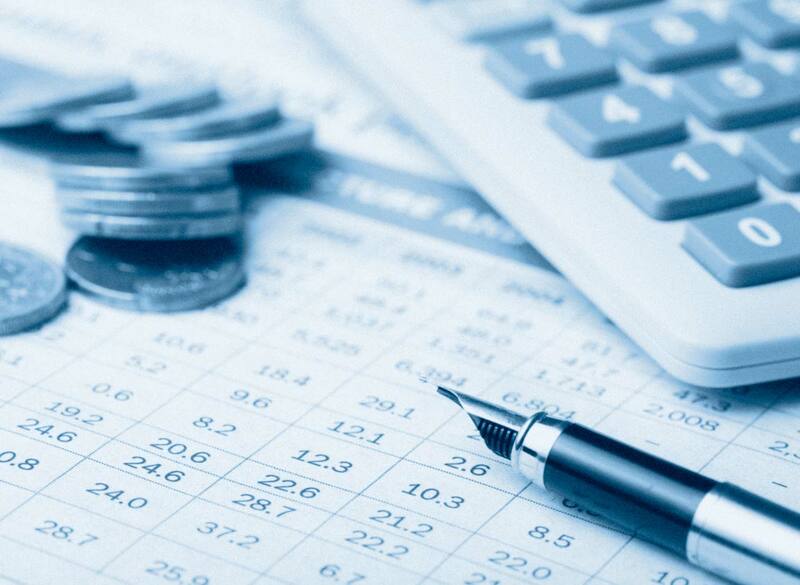 Our team is highly specialized in the financial management of privately-held businesses, especially when it comes time to transfer ownership to a successor or in the outright sale of the business to a third party. There are a multitude of conditions and considerations to take into account and ES is with you throughout the process…and beyond.